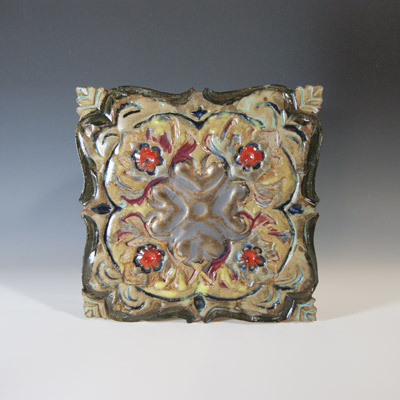 Hudson River Potters is an organization encompassing over 40 potters living and working in New York's Hudson Valley, including Westchester, Rockland, Putnam and Dutchess counties. Unified as a compass and diverse as its many points, the Hudson River Potters includes sculptors, whistle-makers, and production potters who make teapots and mugs, jugs and plates: coilbuilders, slabthrowers, wheelthrowers; potters who work with low-fire earthenware clay, with stoneware, and with porcelain, in styles that run the gamut from rough to smooth, from controlled to spontaneous, from plain to fancy. More an affinity group than an organization the Hudson River Potters provides its members with a yeasty atmosphere rich in shared techniques and creative energy. The potter’s task is to guide an inert lump of clay into an object of seemingly effortless beauty. The process is both exacting and solitary, each step marked by endless experimentation, frequent failure and wholly unexpected results. Hudson River Potters was formed over thirty years ago by a disparate group of ceramic artists, with the goal of sharing strategies, technical insights, failures and triumphs, in a yeasty atmosphere rich in creative energy. Then as now, we are guided by the recognition that sharing can only benefit us all. 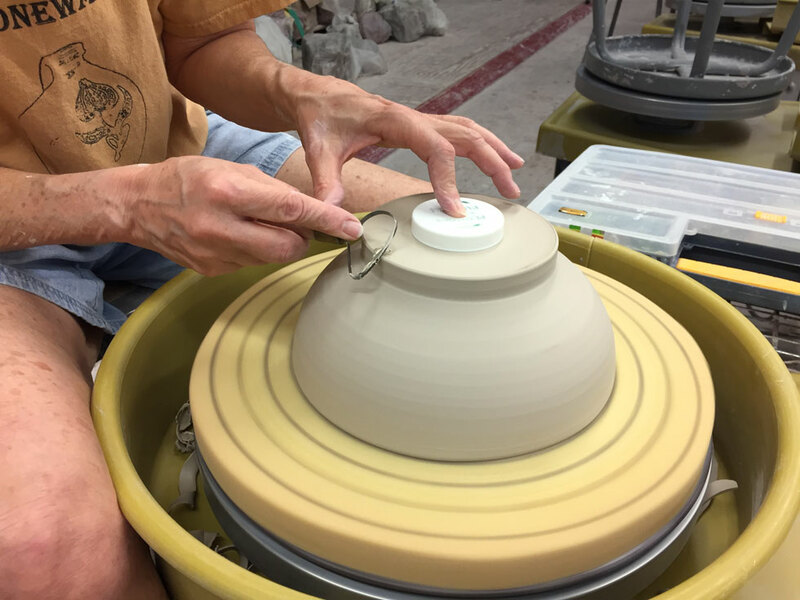 Techniques may be borrowed; glaze recipes may be traded; forms may be mimicked; visions may inspire, but the hands and heart of the individual potter invariably lend their unique stamp to a work. Our work ranges from abstract sculpture to functional tableware; from whimsical to sturdy; decorative to utilitarian; spontaneous to artful. 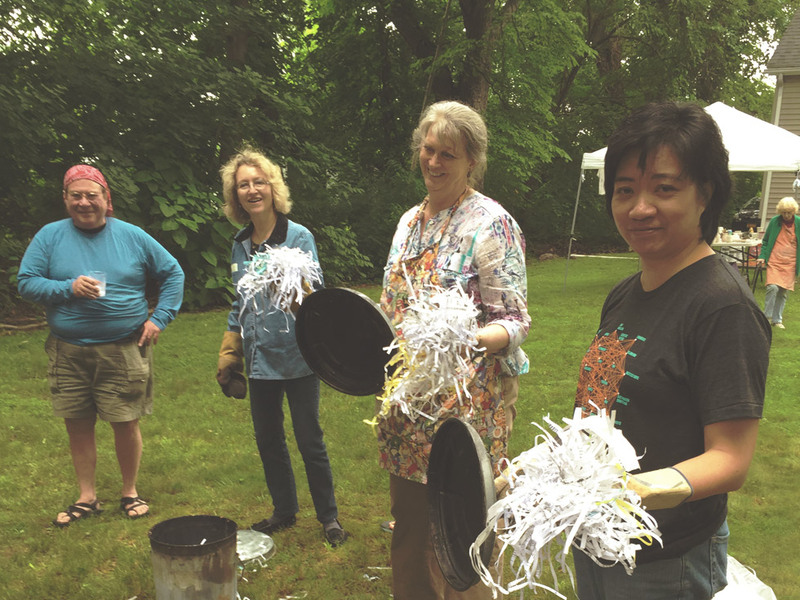 Monthly gatherings are at various members' homes and feature a wide variety of guest speakers and demonstrations, while periodic group outings to museums and galleries throughout the metropolitan area provide fresh inspiration. 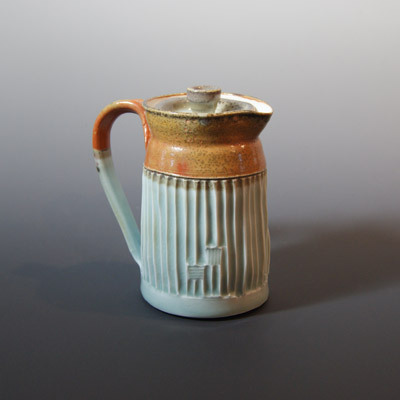 In addition, Hudson River Potters provides members the opportunity to showcase their work at a number of local venues. 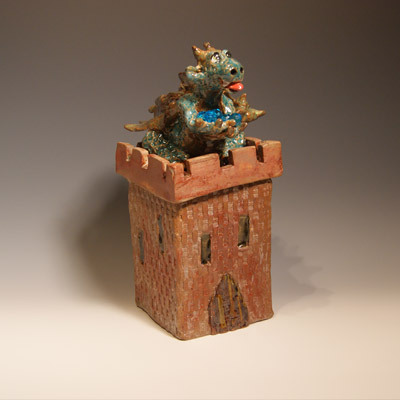 For 30 years, Hudson River Potters has been nurturing the creative talents of ceramic artists, whether sculptural or functional. We are an informal group, loosely structured. Membership is open to anyone who wants to join, with no jurying. HRP has monthly meetings September through June. Meetings are held during the second week of each month and may alternate days on a monthly basis so as many members as possible can attend. 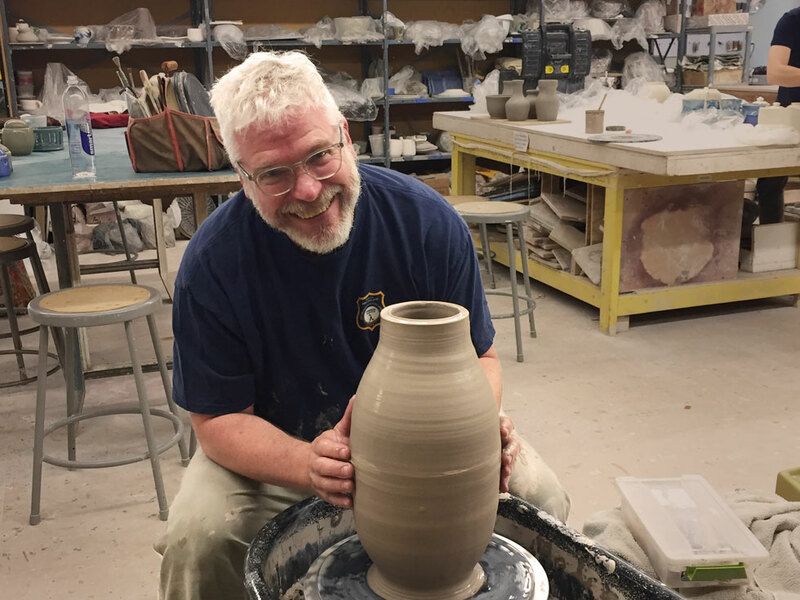 The Hudson River Potters is a group whose vitality is in its flexibility for grouping and regrouping: an organization whose programs grow out of the interests and immediate needs of its members. The real strength of the HRP is the tremendous sense of personal involvement of the members with groups, of individual development through associations. © 2019 Hudson River Potters. All rights reserved.